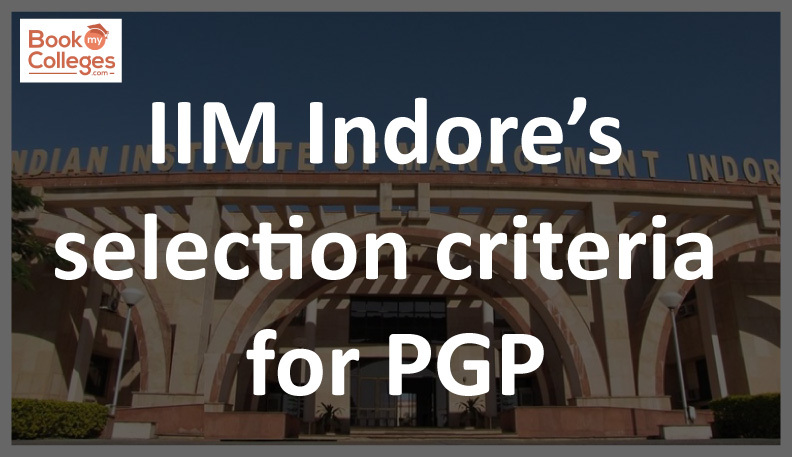 IIM Indore has announced the admission criteria for PGP and PGP-HRM 2019-21 place greater importance on the academic and communication skills of the candidates instead of CAT 2017 exam scores. The details of the IIM Indore admission criteria 2019-21 prescribe eligibility for admission, CAT 2018 cut-off and a low weighting for the CAT score during the first-stage shortlisting as well as in the final selection process. IIM Indore two-year Postgraduate Management Studies Program (PGP) is a full-time residential course for graduates from all disciplines who wish to pursue a management career. 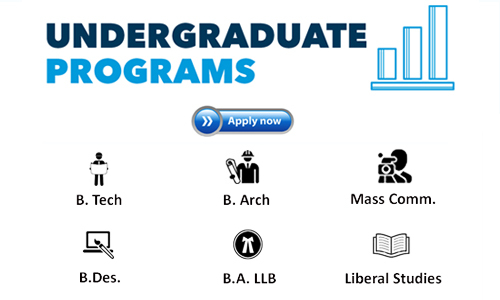 The PGP program of IIM Indore is highly ranked as one program. Same as last year for General category students. The overall CAT 2018 cutoff percentile has been fixed at 90, For NC-OBC candidates it is 80 and for SC/ST candidates it is 60 and 50 percentile, respectively. The eligibility criteria for written ability test and personal interview for PWD category is at least 50%tile. The candidates must note that they will not only have to clear the overall cut off percentile but also the sectional cut-offs, to expect the interview call from the IIMs. 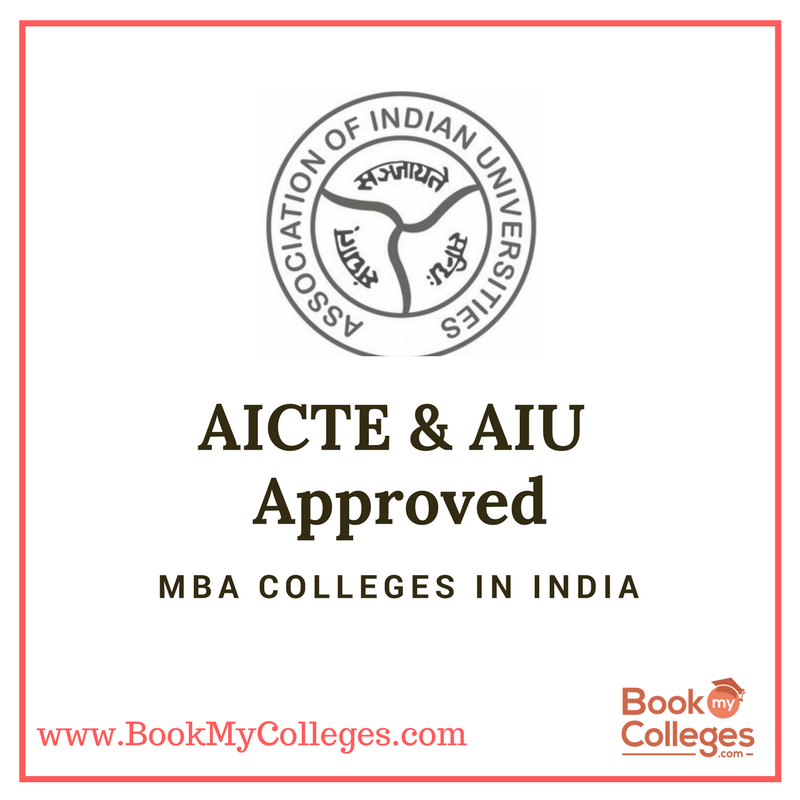 IM Indore's eligibility criteria require the applicant to hold a bachelor's degree of minimum 3 years after class 12, at least 50% or an equivalent CGPA (in the case of SC / ST / PwD category, the eligibility criterion is relaxed to 45%). If the candidate receives grades/CGPA instead of marks, the equivalence to determine eligibility for PGP would be based on the equivalence certified by the institution or university from which the bachelor's degree is obtained. In case the institution/university does not have any scheme for converting the CGPA into equivalent marks, the equivalence would be established by IIM Indore by dividing the obtained CGPA by the maximum possible CGPA and multiplying the resultant by 100 to confirm the Admission eligibility of the candidate. Those who have completed the degree requirements and waiting for their results is also eligible to apply for IIM Indore Admission 2019-21. 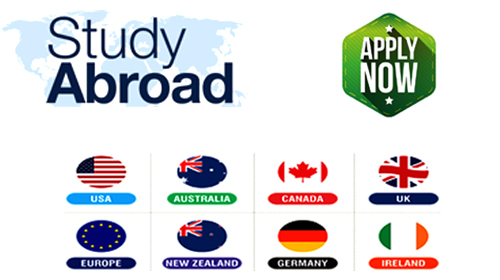 Candidates if selected, then he/she need to submits she submits a certificate latest by June 30, 2019 from the principal/head of the department/registrar/director of the institution/university (issued on or before June 30, 2019) stating that they have completed all the requirements (the result may, however, be awaited) for obtaining the bachelor's degree/equivalent qualification on the date of issue of the certificate otherwise will not be eligible for IIM Indore. 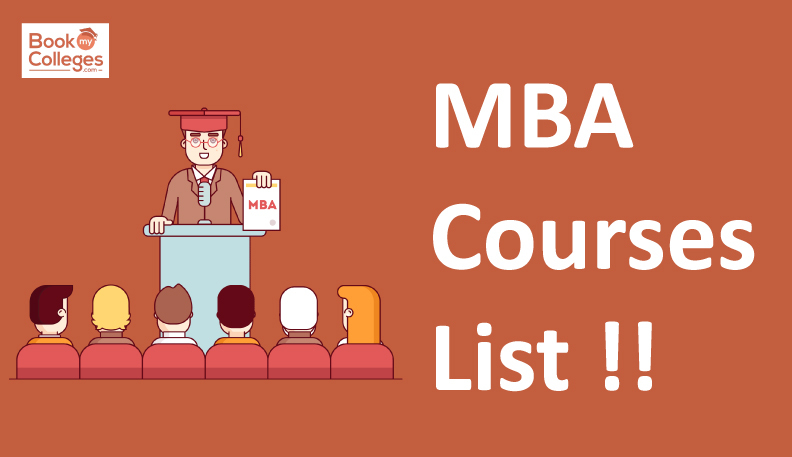 It is mandatory for a final year student, considered provisionally eligible by IIM Indore and offered admission, to submit the mark-sheet and degree certificate of the final year bachelor's degree examination held on or before June 30, 2019. 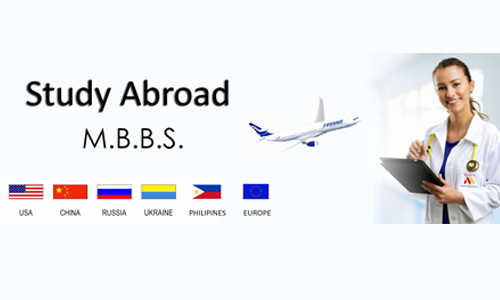 The deadline to submit the mark-sheet and the certificate is December 31, 2019. If you do not score minimum prescribed percentile in CAT 2018, you will not be considered for shortlisting for final selection stage. 85% &Above marks in Class 10 will be awarded the top rating of 36 points out of 100. If you are shortlisted for WAT and PI, then you will have to attend both WAT and PI, failing which you will not be considered for the final admission.